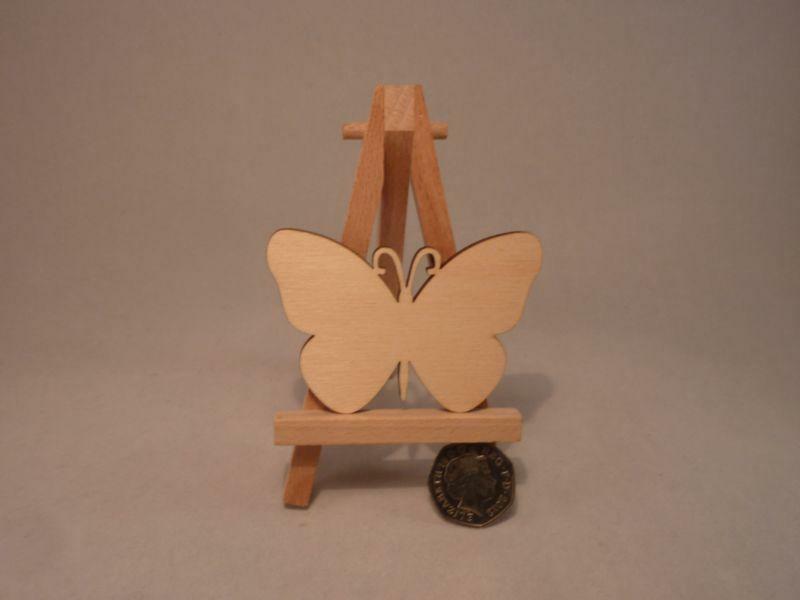 Wooden butterfly craft shapes - Plywood blank. 4mm thick birch plywood tag. 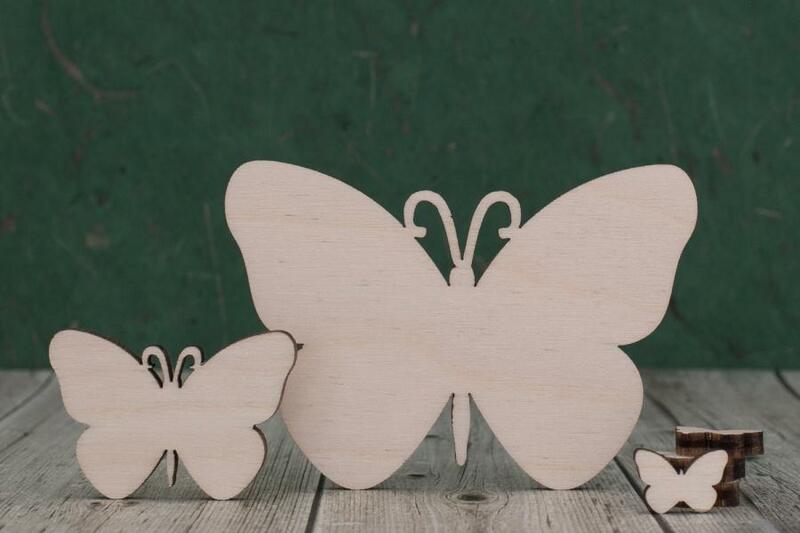 Our wooden butterfly craft shapes have been laser cut from quality 4mm thick plywood. We lightly sand the craft blanks both sides to a smooth finish ready for you to use on your project. Birch plywood is a very strong hardwood that will last for years, it's lovely light colour and grain make it perfect for using in crafting as it is easily painted, stained, embellished or decoupaged. 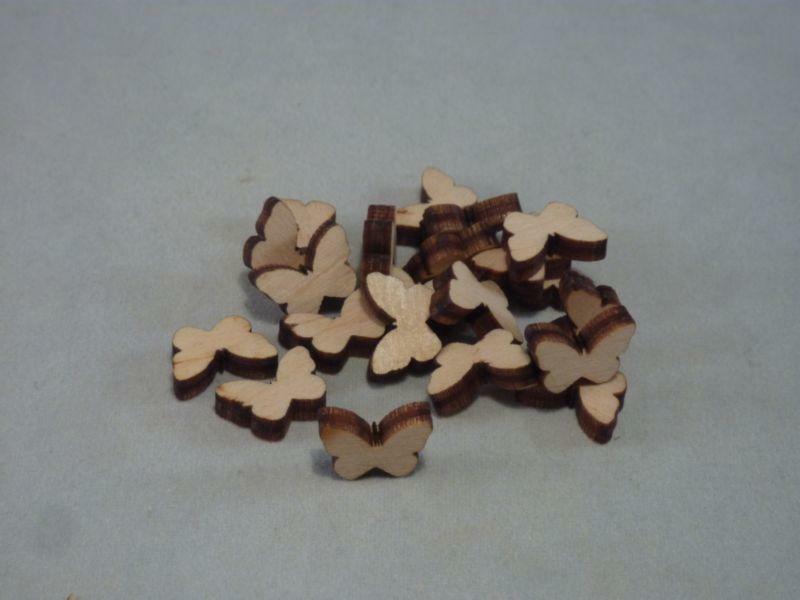 Our Ply wood craft shapes are also very popular for pyrography blanks. 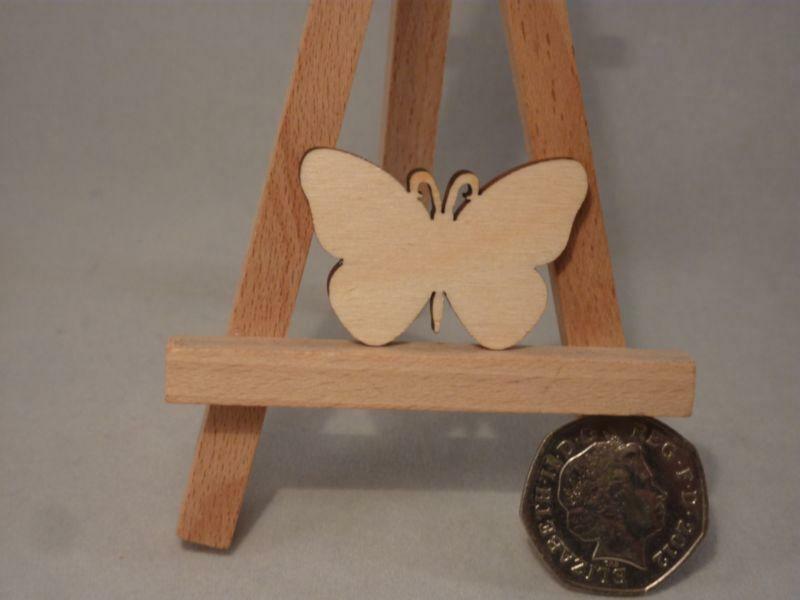 These 4mm birch plywood butterflies are available with bunting style hanging holes, 1 hole in each wing. If you would like these in any other sizes please feel free to get in touch, we can cut them for you.